This is an opportunity for members of your committee to find out more about the roles of the President, Secretary and Treasurer. 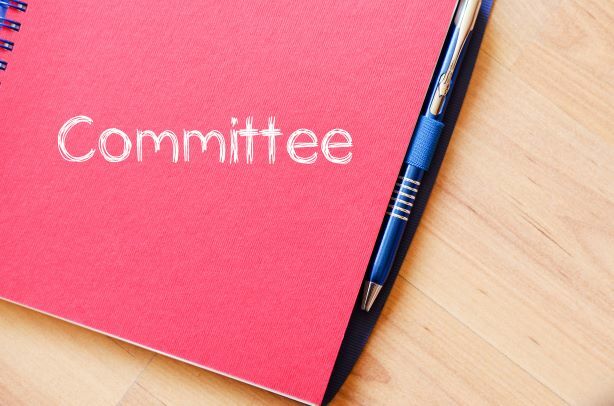 Up to 3 members of your committee are invited to attend, so if you are new to the role or interested in finding out what is actually involved, come along and take the chance of speaking to other WI committee members and Advisers. Please note that this workshop will also run at 7pm on Monday 18th February. As this workshop is for the benefit of the members the cost can be covered by WI.